You are here: Home / Articles / Rage Buggies – Now Road Legal….. 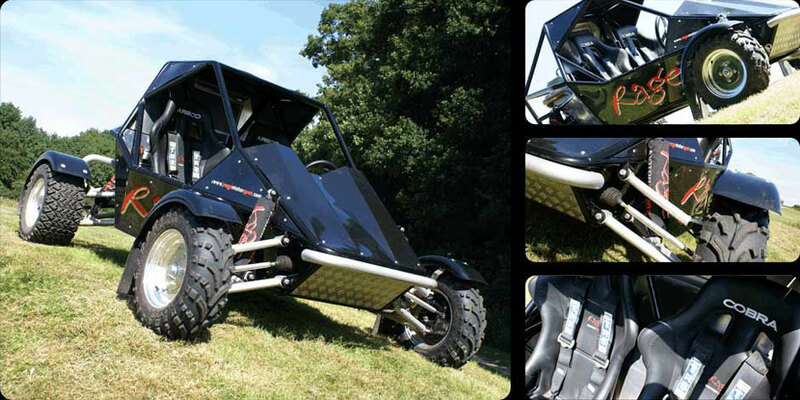 Rage Buggies – Now Road Legal….. 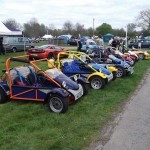 The Rage Buggy has been around a long time now, and they use to be based near me when I lived in Milton Keynes and they soon out grew that they moved to Dunstable, where they have much bigger premises and the ability to carry on growing their Rage buggy business. 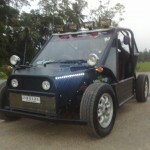 The Rage buggy was described by Car magazine as manufacturers of weapons of race grade race and leisure buggies. I think they should have named them rage weapons of mass disruption. The rage buggy is by far one of the most wanted and desired for buggies in the world. It is small and nimble yet extremely powerful. Thankfully, they have now released a road legal version, which as you can imagine is absolutely sensational on the roads just take a look at the video below to see a rage buggy doing a very fast overtaking manoeuvre on the road. Rage buggies are now firmly est in the motor sport and recreational industry in the UK, and they are very quickly taking their road legal buggies and off-road buggies throughout the world with offices in America, Latvia and Germany. So what makes the rage buggy such a desirable buggy? The rage, in essence, it's a very simply designed buggy; it looks a little like the Blitz and the Freestyle, and it was obviously designed with being used off-road as you can see ground clearance and suspension travel, there is plenty there. 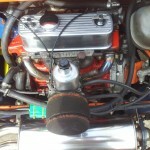 The rage comes with a very powerful bike engine, and this is what provides the extreme acceleration and this is what I think makes the rage such an exciting car to drive. The rage buggy has appeared all over the TV and was also on the Gadget show where they absolutely loved it as well. In fact, I don't know anybody that doesn't like or want the Rage buggy after seeing it. All you have to do is type into YouTube to see what is on offer when it comes to the rage. The rage model lineup now boasts to have a range of both single and two seater buggies with power outputs from 20 hp to over 200 hp giving a 0-60 mph time of less than three seconds. This is absolutely sensational, and you'd only really get that power normally if you're on two wheels and even, then it's still phenomenally quick. I have seen lots of rage buggies around. I was recently at the Goodwood Festival Of Sspeed, and I saw them there, and I have to say I was impressed with what I saw the build quality. The handling and generally, the way they look is absolutely sensational. I have a local off-road centre near me, and I will be at some point looking at going and paying them a visit, So I can see and hopefully have a go myself in what looks like one of the ultimate road legal buggy. The only problem I have with the rage buggy is the price tag. They are very high-priced, and I don't mean expensive as in; they are not worth the money as I think that they are worth every single penny it's just whether or not how many people can find that sort of money that Rage are looking for. The fact that you have two e-mail rage to get prices just goes to show that they are going to be around £17,000 mark I should think. I've never seen a rage buggy up for the sale that is anything less than £15,000. So as you can properly tell it's a serious piece of kit and not for the light-hearted. 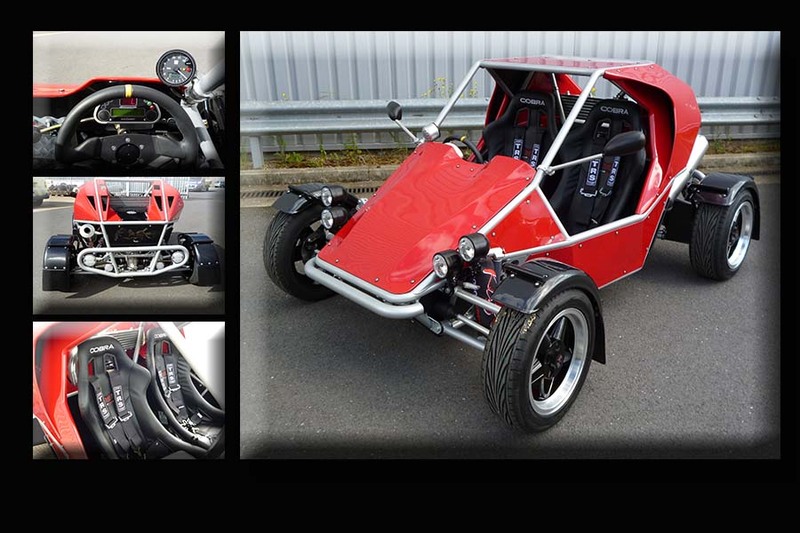 However, if you're a petrol head and love road legal buggeis and you have around £20,000 to spend on a toy, then the Rage buggy is most likely going to be the ultimate purchase and ideally suited to you. At the same time, my price range is not that much, and so I will be sticking to my Freestyle road buggy, although I've probably spent nearly £20,000 keeping that buggy on the road over the last 10 years.